As the world’s No.1 energy drink (distributed in 165 countries), Red Bull gives ‘wings’ to over 5,200,000,000 people every year. Red Bull is an ambitious brand with innovation at its heart and extreme sports its bread and butter. To promote the launch of a programme targeting sportsmen and women Red Bull asked 4c Design to develop a new ‘jacket’. 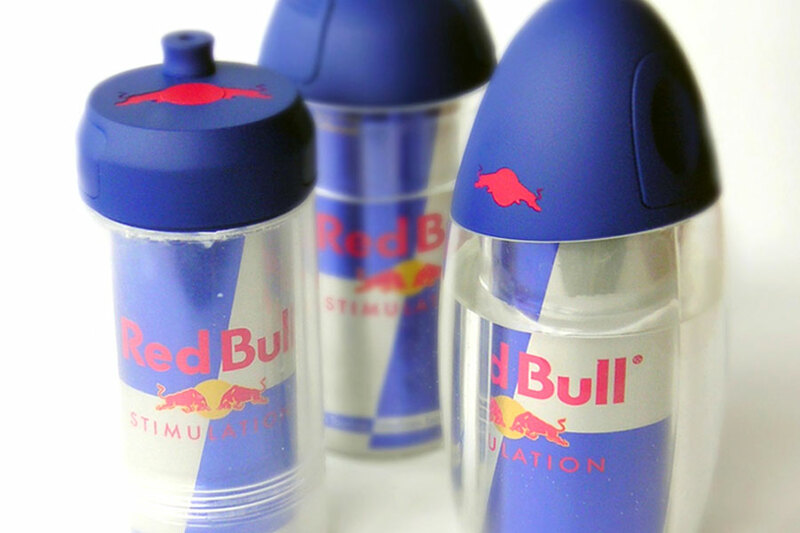 This would encase the iconic Red Bull can and allow easy mixing of the energy drink with water to improve hydration when performing sports. 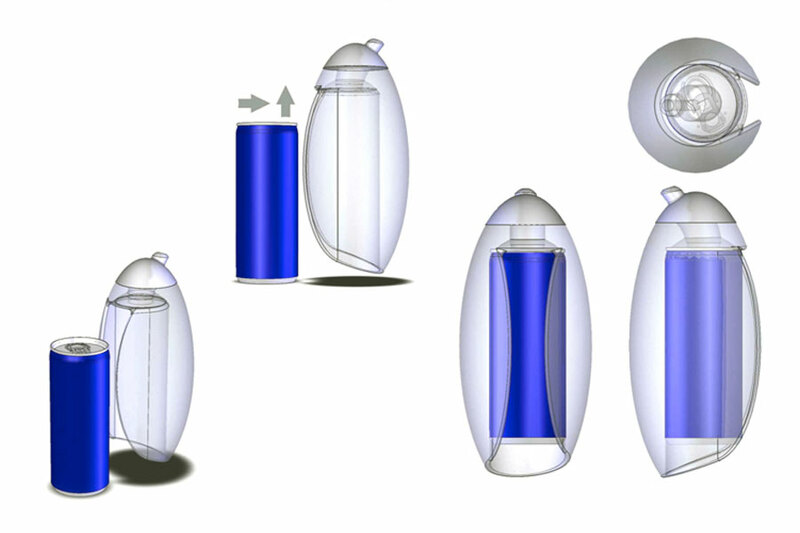 The 4c team designed and developed a range of concepts to bring to life a ‘lock and load’ feature allowing the end user to open and click the can into place within the jacket. Durability was a key consideration even though this was to be a promotional item. 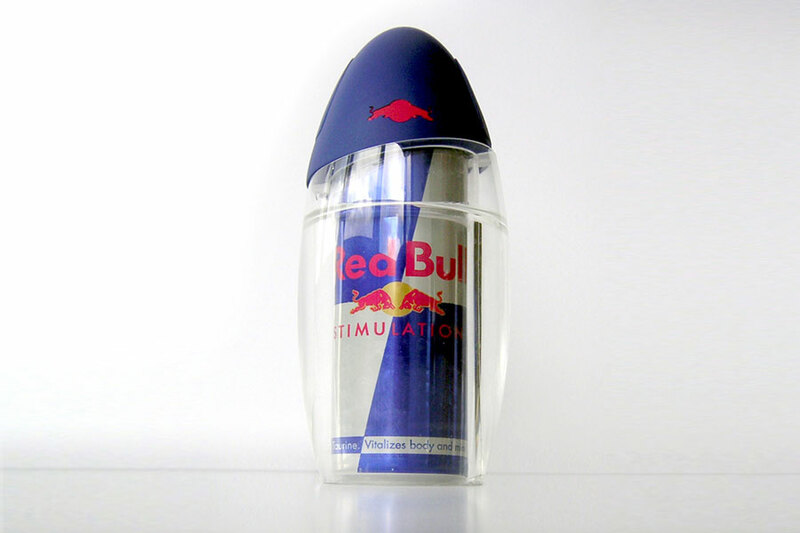 We delivered a range of design concepts and working prototypes to Red Bull ahead of their programme launch. 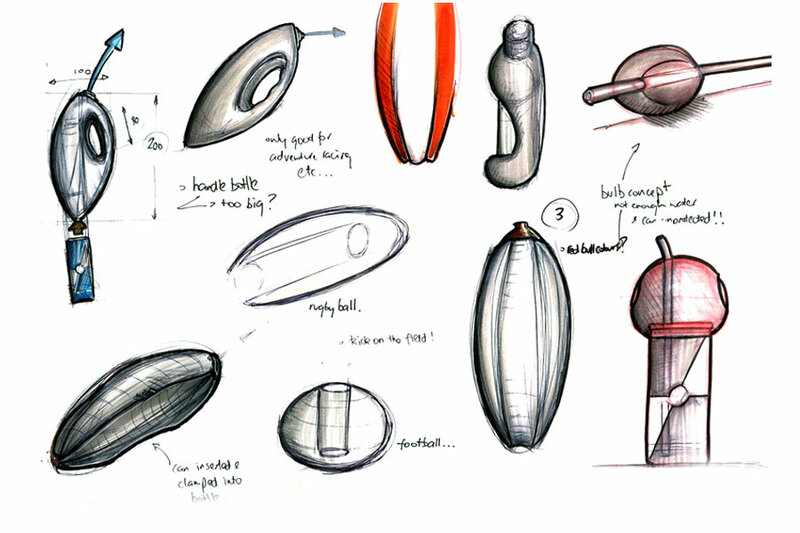 Our delivery of a range of concepts and working prototypes gave the Red Bull innovations team a number of options for final product development in Austria.